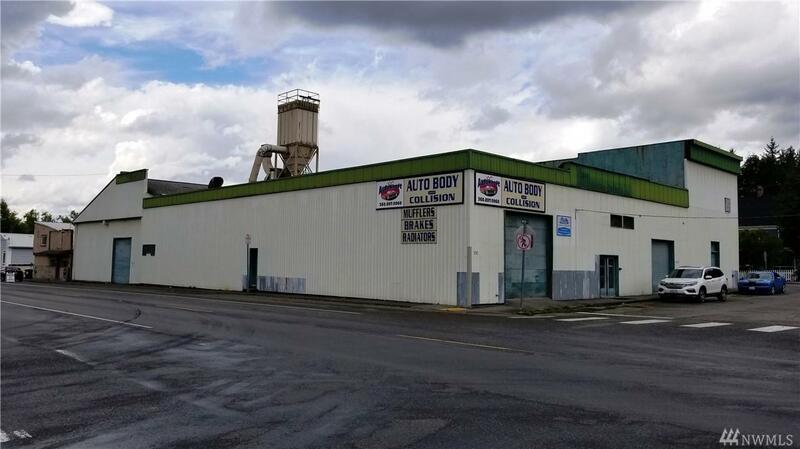 Commercial building w/17770 sq ft in the heart of South Prairie.Main floor shop area is 14,250 sq ft with updated lighting.Fully sprinklered. 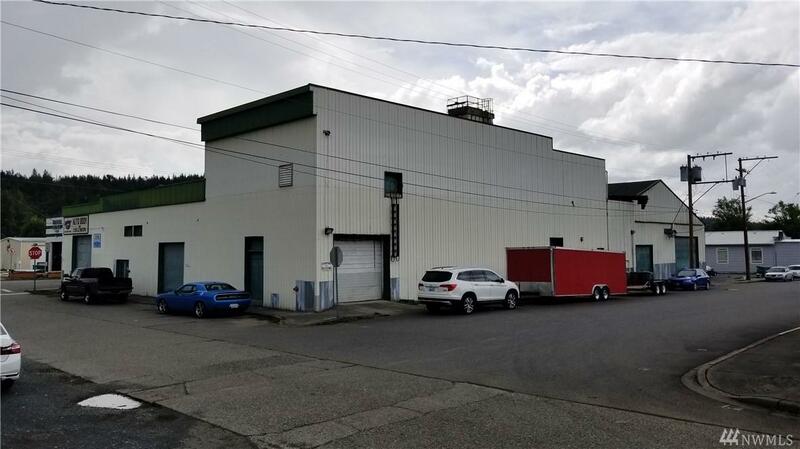 Commercial air compressors completely plumbed throughout.Chemical mixing room w/dry chem fire suppression--spray room--paint mixing room--Alarm/security system--480 3 phase wiring--4 oil furnaces- 6 bay doors --Upstairs includes 28x75 warehouse & multiple offices.Freight Elevator. 3 bathrooms. PA system throughout. 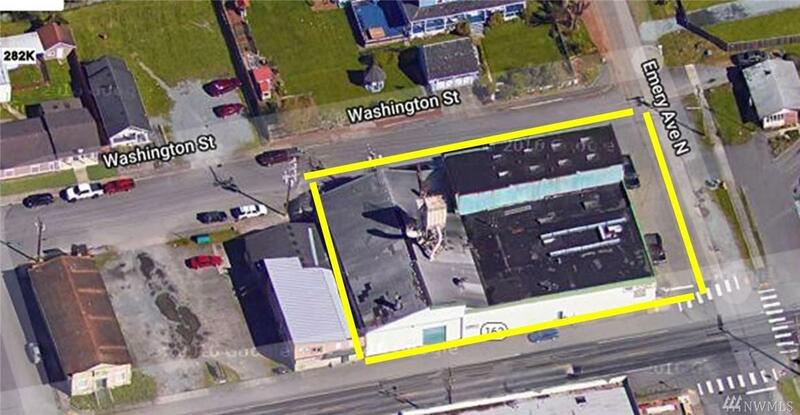 150' street frontage. 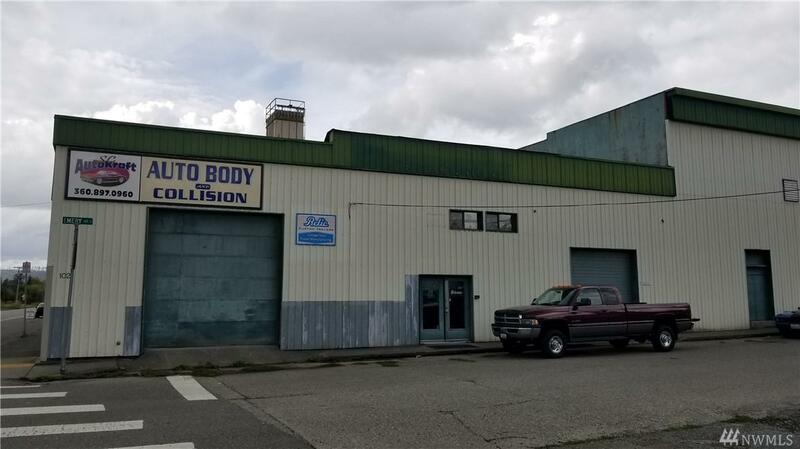 Available to lease.